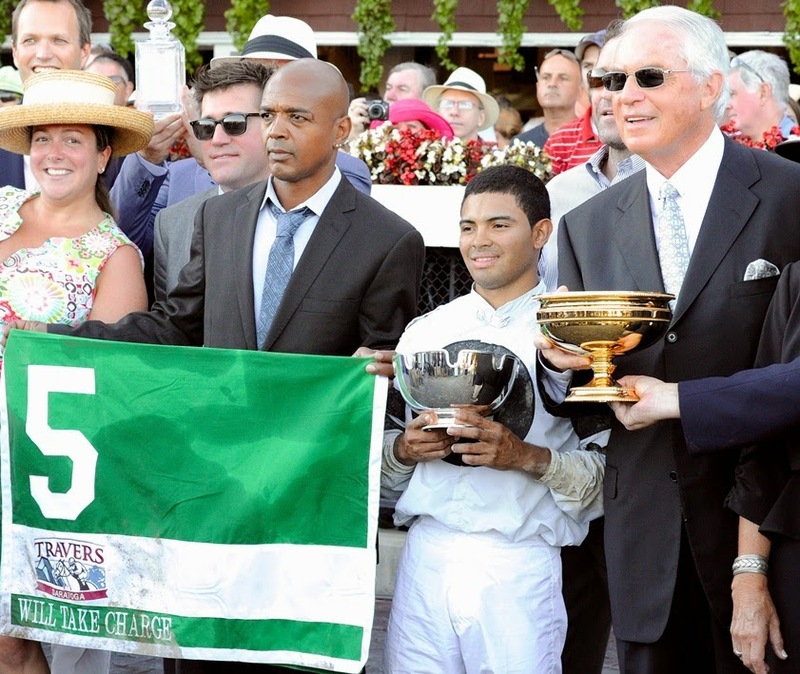 Just 5 more days--this coming Friday--opening day of the Saratoga 2014 meet. Season seats and admission passes in hand, I'm ready. So is the Capital Region. Exciting! Let's wind up last year's highlights with a few humans who made their mark. We'll do a quick recap next post. Synonymous with the best in thoroughbred racing. And if it weren't already so, synonymous with Saratoga after the 2013 meet. Earlier in the meet, he passed the 5,000 win mark for his career. 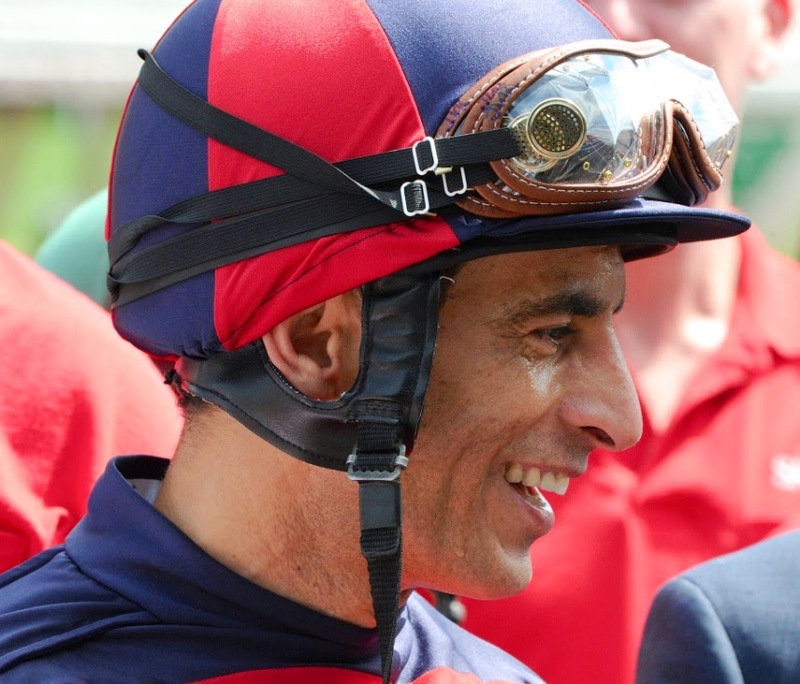 One month after the meet, he became North America's leading money-earning jockey of all time. Several years ago, he had set the Saratoga record for 6 wins in one day. A couple of years ago, he was inducted into the Racing Hall of Fame in Saratoga. He has won virtually every big race at Saratoga. 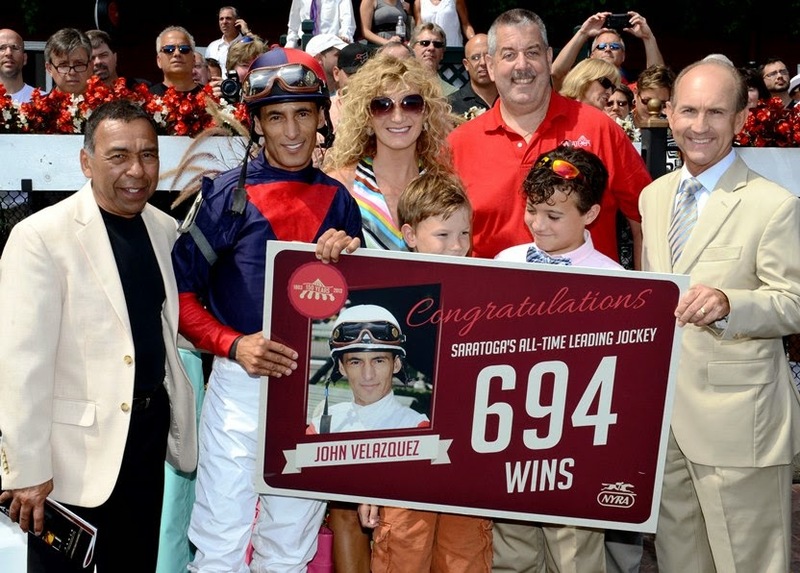 And last year, he became the winningest jockey of all-time at Saratoga, passing Jerry Bailey's previous record of 693. The trainer's trainer. "The Coach." His proteges (e.g., Todd Pletcher, Kiaran McLaughlin, Mike Maker, Dallas Stewart ) have become some of America's top trainers. Perhaps the most successful trainer of thoroughbreds in horse racing history, he was the first to earn more than $100 million, then $200 million. He led the nation's trainers in annual money earned 14 times. He has won the Eclipse Award for Outstanding Trainer 4 times, and last year the Eclipse Award of Merit for lifetime achievement. He finished the meet by winning Saratoga's premiere race for 2 year olds, the Hopeful, with Strong Mandate. It was the final day of the meet, and The Coach's birthday. 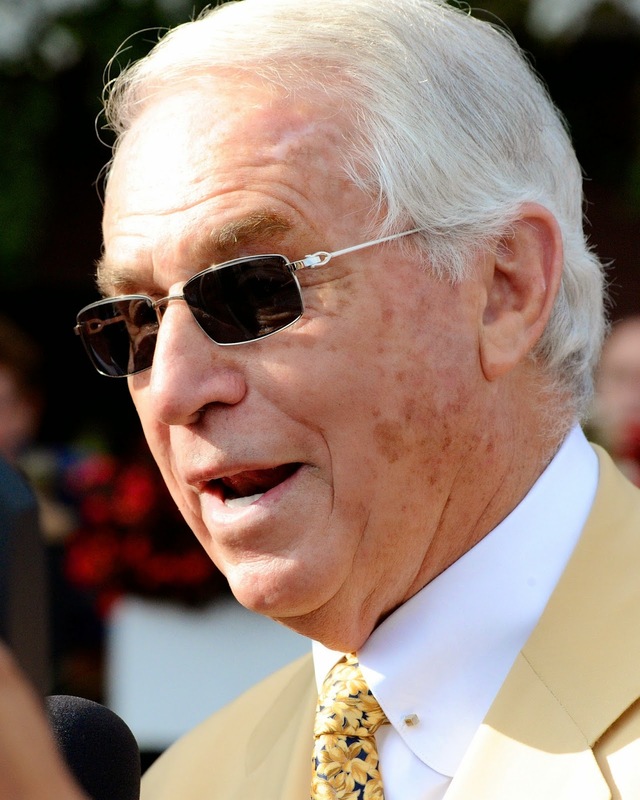 It was also 35 after he began training thoroughbreds, and D. Wayne Lukas was still winning the big ones. He was #1 in in the nation for purse earnings. He won the Eclipse Award for Outstanding Jockey. And he won his first riding title at Saratoga. 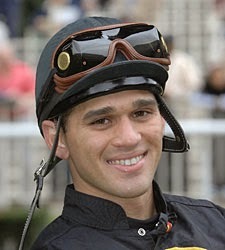 Over the course of the Saratoga 2013 meet, Javier Castellano won 66 times, far outpacing any other rider. Among his victories were the Coaching Club American Oaks and the Alabama aboard Princess of Sylmar, the Anticipation aboard Bashart, and the Yaddo aboard Dayatthespa, and the Albany aboard Escapefromreality. The winner of his 4th consecutive trainer title at Saratoga, and his 10th overall, T Pletch passed Bill Mott for the trainer with the most titles at the Spa. He won 36 races, leaving every other trainer well in his wake. For that, and for what he accomplished the rest of the year, he won his 6th Eclipse Award, and for the 8th time, he was the country's leading trainer by purses earned. Yes, we're familiar with the "but this" and "but that," and "he doesn't this" or "he does that." And, of course, there's the "he just has more horses in his barn than anyone else." But that confuses cause and effect. Because regardless of what else might be said, some things are simply indisputable. He wins a lot. He's entrusted with more of the best horses than anyone else. The best jockeys like to ride for him. He succeeds, year after year, at the toughest meet in the country. And, by sharp contrast with some of the behavior we've witnessed recently by trainers and owners, he's all class. An absolute gentleman and professional. 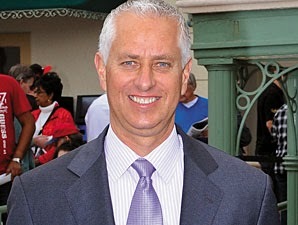 Hats off to you Mr. Pletcher. Well that concludes the Saratoga 2013 highlights. With the 2014 meet beginning Friday, we've (OK, I've!) finished just on time. But before we let go of last year, we'll recap this 7-post series next time.